Home / retirement / What's the minimum I would need to win? What's the minimum I would need to win? How much would you need in order to retire today? 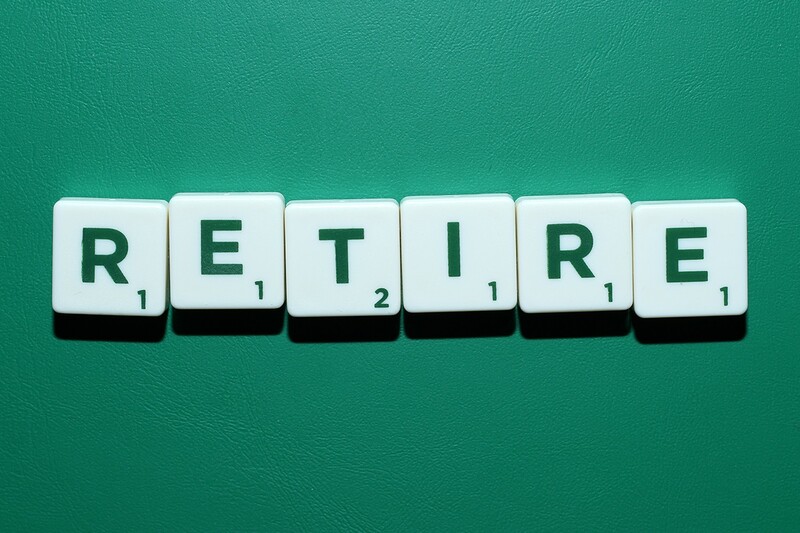 Retirement and your finances - that's a tricky consideration. Very few people want to work all of their lives, myself included. 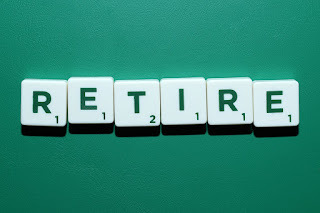 I've often thought that there must be a monetary figure in mind in order to retire. Let's say that you wished to retire at the earliest possible opportunity. For me this is at the age of 55, when I will get access to my private pension (defined contribution). Many people that I know don't even want to think about retirement. This event is such a long way off for many that it doesn't even come into consideration. For others the possibility of retirement is so remote that it's easiest to not think about it. 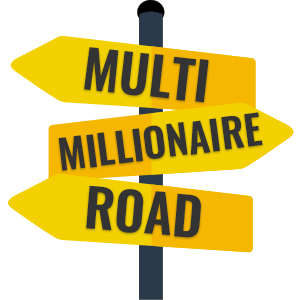 However, as readers of multimillionaireroad.com I expect you to be different from most people. I expect you to be thinking about your future. I expect you to be preparing for your retirement. Sadly, the answer is an ambiguous and disappointing "it all depends". Your retirement income requirements depends on your needs for retirement. Everyone's retirement needs are different. Some people will have no mortgage to pay. Some will have children to consider. Some will want to travel. Some will have hobbies. Some will live in expensive areas. Retirement income requirements is a function of retirement costs. However, you don't require that your income equal expenditure. Financial logic suggests that you can dissolve assets to partly fund your retirement, assuming you have no burning desire to pass on everything that you own to your children (and a large cut to the taxman via inheritance tax). One sensible way to support your retirement through asset disposal is to do it in a controlled manner that still allows for passing on assets to your children. Let's assume your retirement plans requires £60,000 in income each year. A broad rule of thumb for assets required to fund this is my rule of 33. The rule of 33 requires you to multiply your income needs by 33 in order to calculate the assets required to fund this. In this case it's £2,000,000 as £60,000 represents about 3% of this. The idea is that your asset balance will remain fairly stable growing at a long term average of 3% per year, whilst at the same time you liquidate 3% per year. The two amounts cancel each other out and then you're left with a similar asset balance to pass onto your children. There are some retirement philosophies that are less concerned with passing on income. In these cases you can stick to the rule of 33 but liquidate 4% per year. An additional percentage is reasonably safe with the possibility of running out of disposable asses fairly remote. In our above example, 4% would provide an annual income of roughly £80,000 per year for at least 30-40 years depending on market movements.